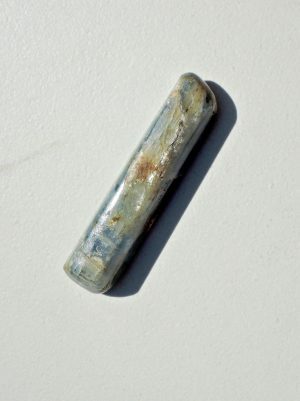 Chrysoprase is a stone of compassion that attunes you to the vibration of Love by activating your heart chakra. 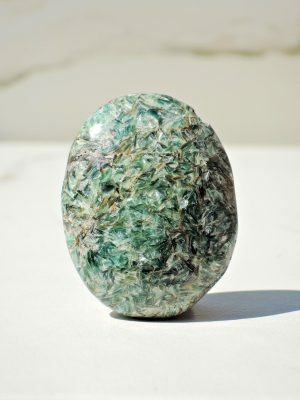 It brings you a deep feeling of being embraced without judgment or criticism and it’s a wonderful stone for anyone who wishes to surrender negativity and anchor into the transformative power of unconditional love. 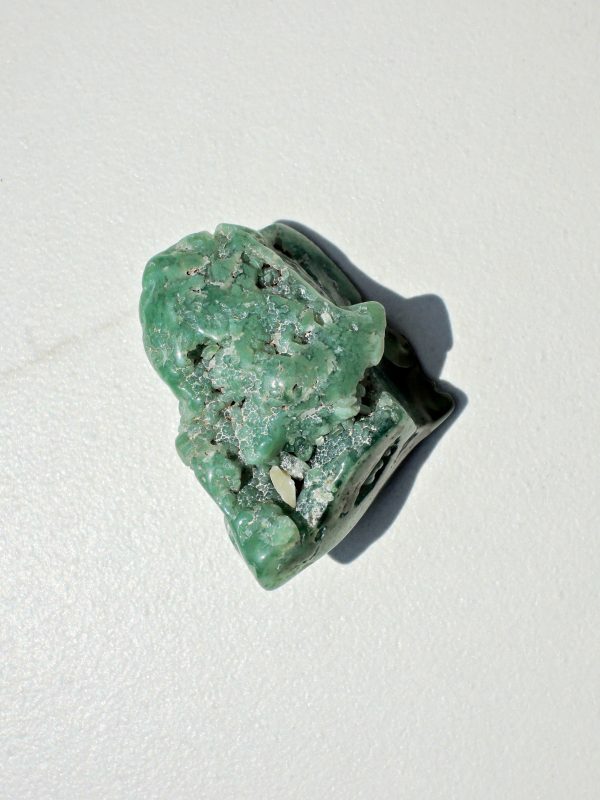 If you’re carrying around old wounds from childhood or suffering from low self-esteem or self-destructive behavior, Chrysoprase can shift you in a more loving direction. It’s a beautiful companion for those seeking to break negative cycles and cultivate a sense of hope about the future. These glossy emerald palm stones have raw, natural shapes but are smooth to the touch. Place a palm stone in your bag or pocket to receive its healing energy, or work with it to supercharge your meditation efforts. 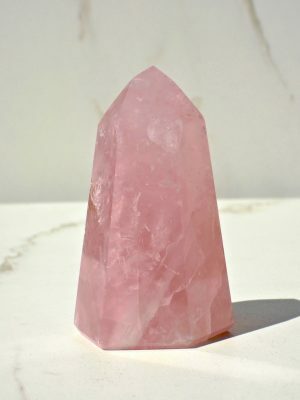 * Each crystal arrives to you energetically cleansed and charged through a multi-step process, with a card that explains how to work with your new treasure.